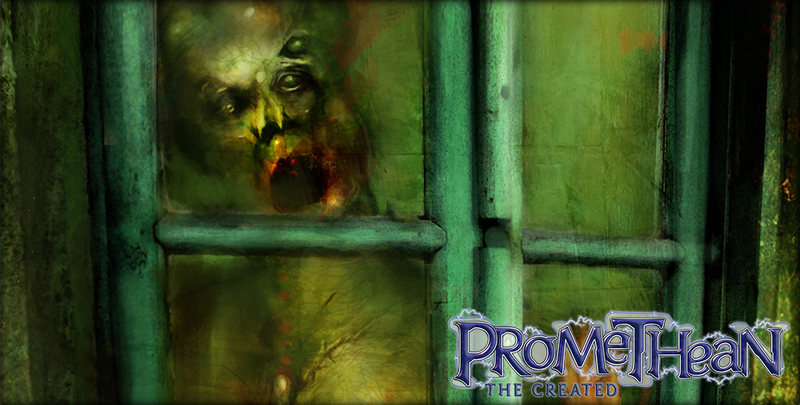 Now Available: Promethean Condition Cards, Whirlwind in print, and new shirts! Now Available: Tales of the Dark Eras, plus CofD Starters! Now Available: Promethean: The Created 2nd Edition!